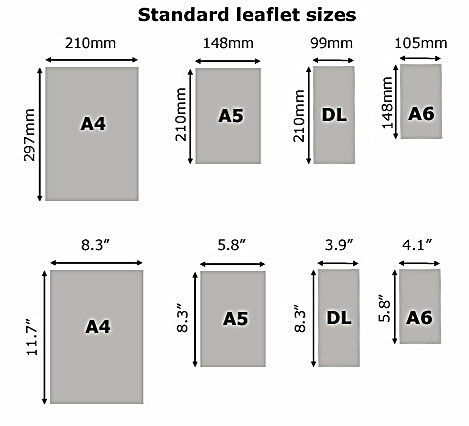 We offer A6, A5, A4 and A3 offset flyers printing to suit your printing requirements. Wide range of flyers material are available and the most common flyers printing material with pricing are listed below. For a whole new flyers printing experience - contact us now! We will be deligted to assist you in your flyers printing task.